Save the date for our 1st annual Sip n Social, in partnership with HBIA. It’s going to be an amazing evening with live auction, great food and drink, and a chance to meet some of the survivors who benefit from both programs. 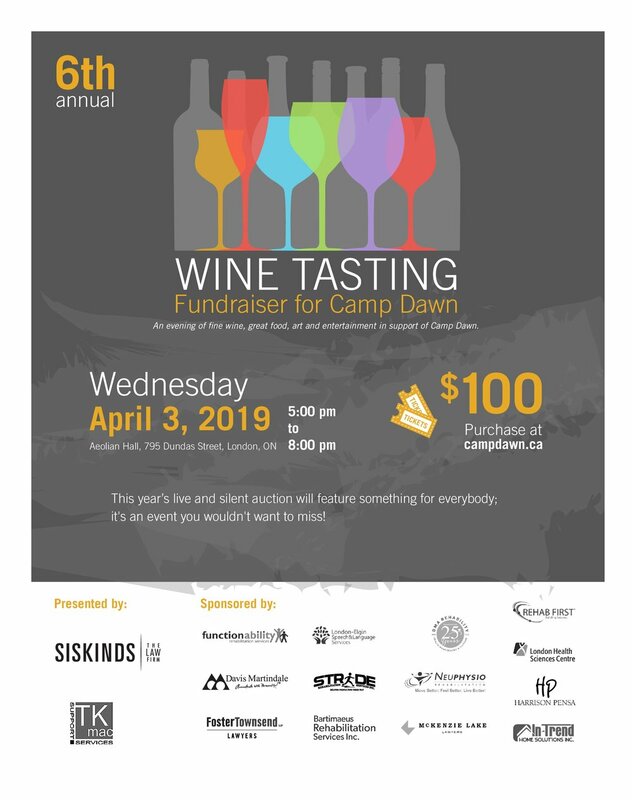 Join us on Wednesday April 3, 2019 for our 6th annual Wine Tasting Fundraiser. It will again be an amazing night of delicious food & wine, live and silent auction and the release of our 2019 video!